The local natural preservation society knows how important their mission is and recognizes how crucial it is to keep the mission alive by appealing to new audiences. They wanted a way in this modern world to spread awareness about their cause, but how could they get their content in front of a broader market? Why, with an all-new website, of course! The most important thing to Columbia Audubon Society was accessibility: for both their existing society and board members, as well as for their prospective ones. For the latter, they wanted to easily share society news and events in a way that was both easy for online searchers to find and accessible via mobile. And if they see something they like, each News post features social media share buttons so they can click to share to Facebook, Twitter, or Pinterest. For their board members, they were hoping for an easy-to-update template for adding new or updating existing content, one that allowed multiple members to access and make updates when necessary. So what did we at MayeCreate do? Oh, you know, what we always do… We jumped on board to design them something highly functional and easy to access online. 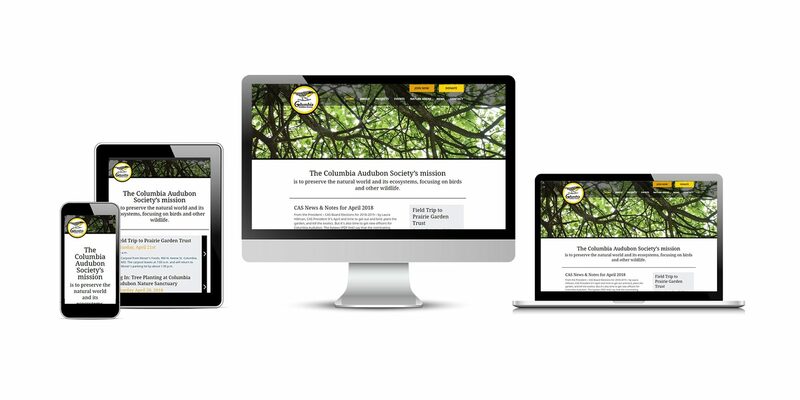 Columbia Audubon Society’s new website goals were heavily centered around functionality. That said, the overall visual element of the design remains simple with touches of nature weaved into it through subtle imagery and pops of color to keep the viewer’s focus on the content. The Upcoming Events sidebar on the home page is programmed to display the most recently added events posts and is one of the first we designed to display vertically. Its elegant, slightly understated hover feature keeps things interesting on a minimalist-esque design. We built a Projects section into the site to share results from the Society’s two organized bird counts each year. There’s also a News section that acts as a resource visitors can use to stay current with relevant Society information. Visitors can even find details about local nature areas — each area has its own page featuring printable maps and written directions, restrictions, nature inventories and nature area contact information. For any visitors who want to be added to the email list or are interested in joining as a member, they can fill out forms right there on the website to get the ball rolling. 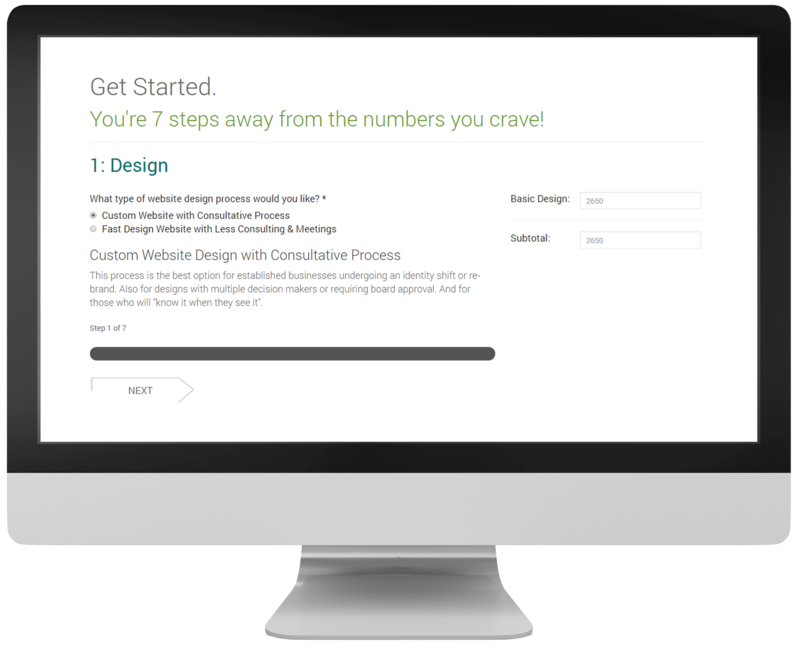 Calculate the cost of your dream website in minutes. The new Columbia Audubon Society website is enrolled in our Company Safe Site Plan, meaning we’ve enhanced the site in an effort to offensively protect it from hackers. We backup the site daily, maintain regular WordPress and plugin updates, and monitor site activity and link function. It’s imperative to keep content fresh with regular updates to keep clients and prospects interested. With their website completed, we help the Columbia Audubon Society stay on top of their game by performing requested updates and changes to the website as needed. Does your website allow you to easily share events and news with your followers, or do you just need a site in general? Contact the team at MayeCreate Design. 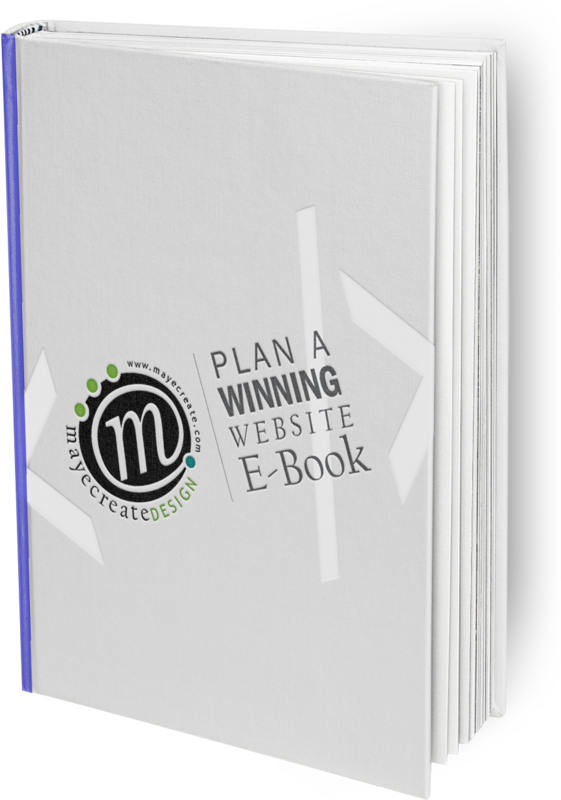 We believe websites work when good design meets solid functionality. Our web designs always aim for ease of use and clear communication. Check out our portfolio for a look at our other projects and to get your pride on…today.